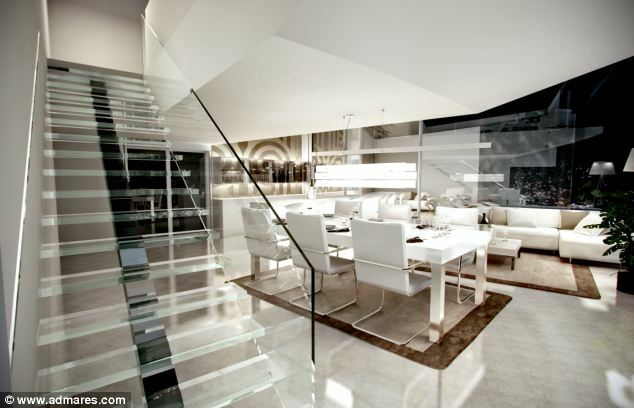 It might look at first glance like a villain’s luxurious lair from a sci-fi film. 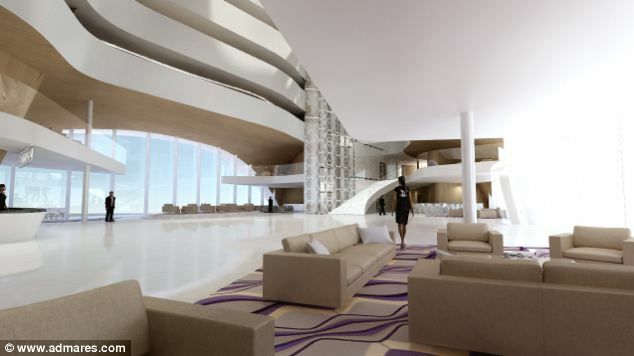 But this five star floating hotel with restaurants, a spa, nightclub and rooftop pool, could be built to accommodate visitors to the next World Cup. 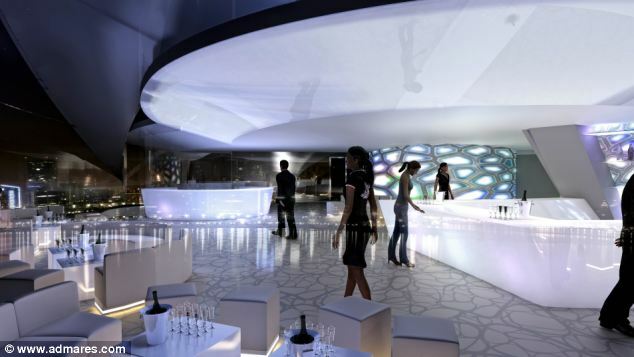 The concept has been developed by a Finnish architects firm and the Qatari authorities are said to be interested in the idea. WHAT COULD THE FLOATING HOTEL INCLUDE? 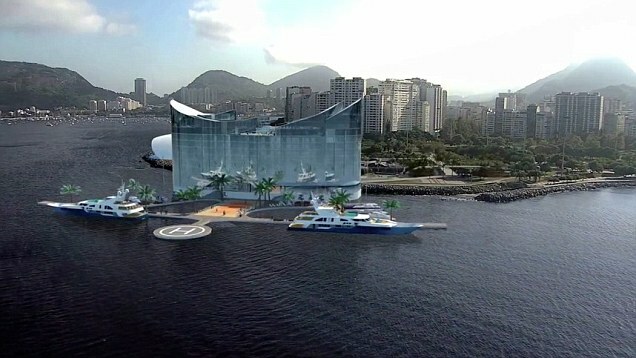 The floating hotel would generate its own energy, as well as treat its own water and waste, putting no additional strain on the state’s resources. 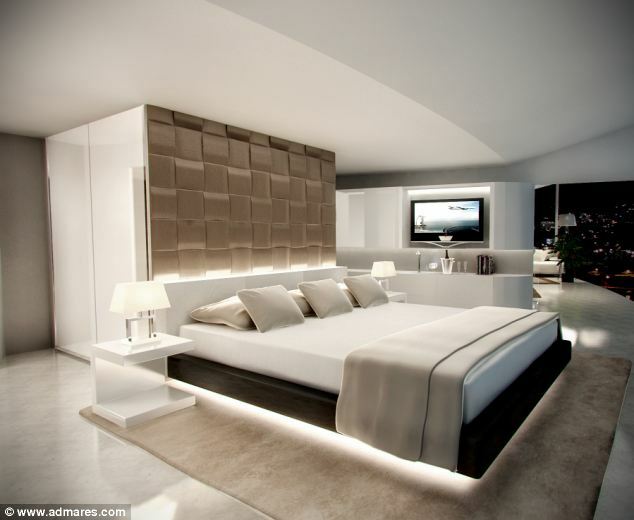 If built, it could have luxurious suites with private access, restaurants, shops, a rooftop spa, gym, pool and nightclub as well as a number of luxurious rooms for guests. 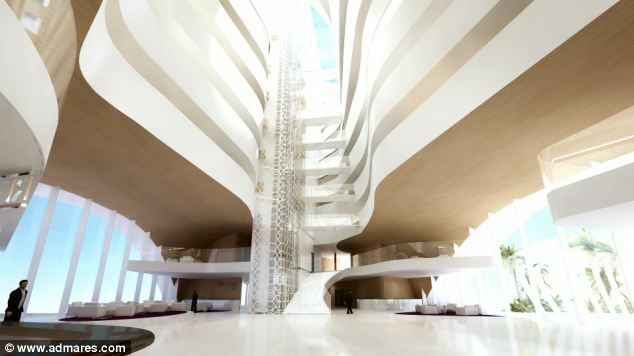 Sigge Architects designed the concept and told Construction Week that the Qatari government is interested in the idea because the hotel is designed to be sustainable and environmentally friendly. 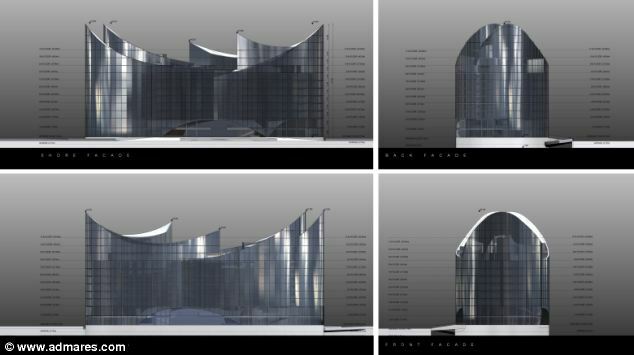 The hotel was designed with the help of the Almaco Group, which specialises in building marine structures. 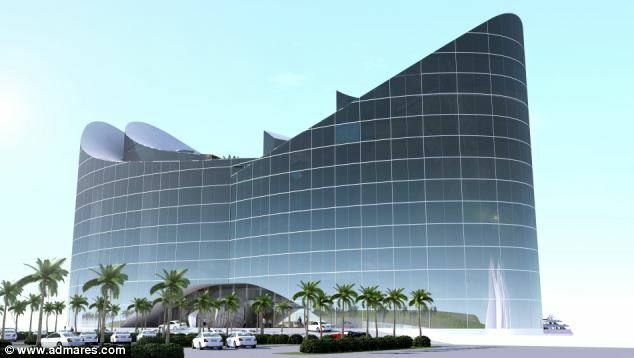 The Finnish company said that it could build the giant hotel off-site and tow it into situ at a docking site close to World Cup venues – perhaps being moved elsewhere after the event in 2022. ‘A floating hotel is a viable option for areas where land is scarce, fully developed or challenging to develop,’ it adds. The ‘building’ could be altered to provide a certain number of rooms, or add on extra features from swimming pools to balconies, according to the firm. 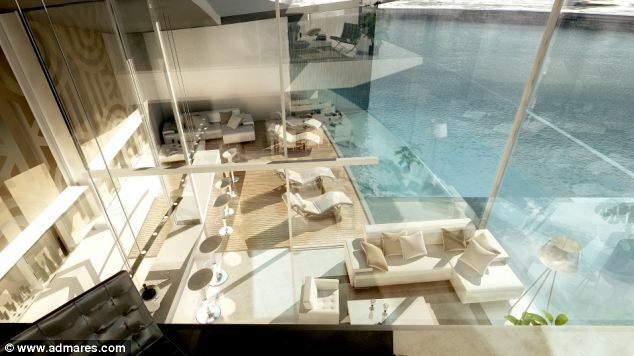 It said the exterior architecture is fully customisable to suit the location’s surroundings’ and that a garage could be included to offer extra parking.